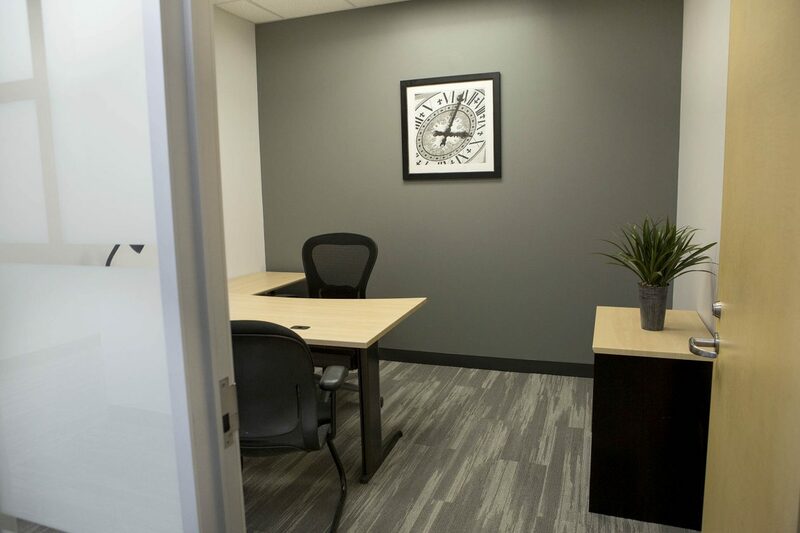 Capitol Construction completed our fifth office for Regus in 2017, at Indianapolis’ prestigious northside Parkwood office park. 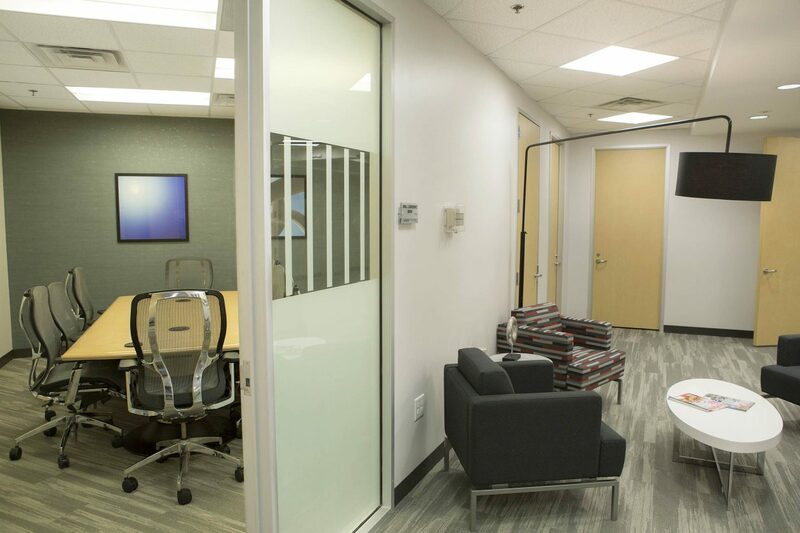 The international workplace solution took 24,500 square feet in the Class A Parkwood 3, where they’re showcasing the new Regus colors and designs. 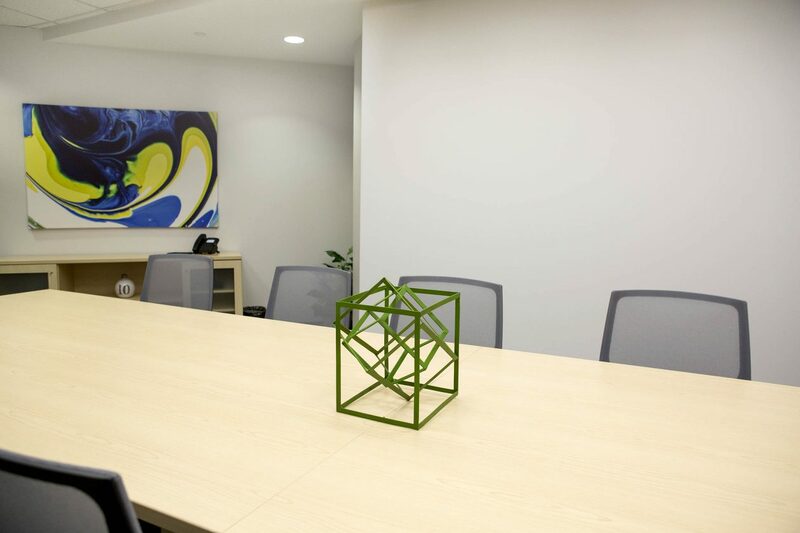 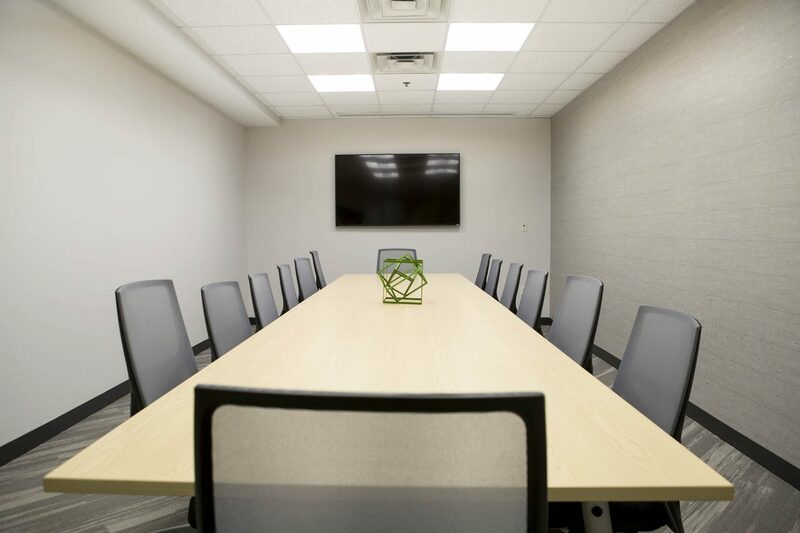 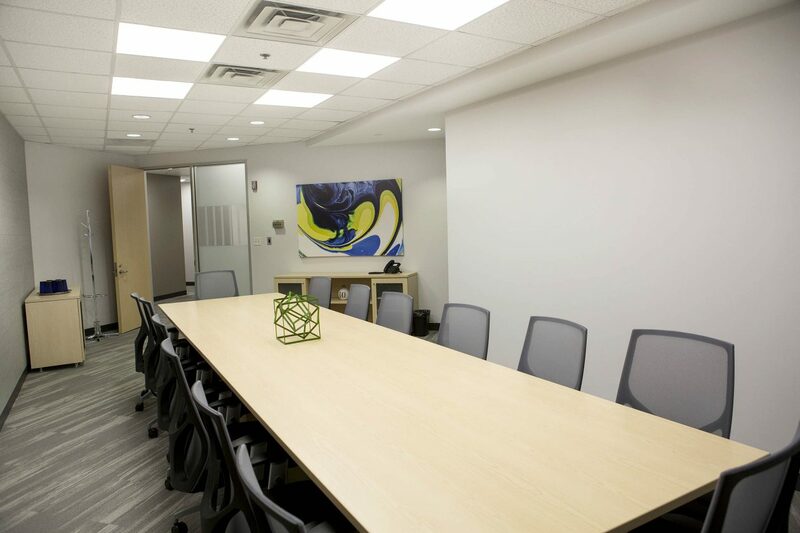 The space offers private offices, conference rooms, a café, short-term leases and corporate office settings. 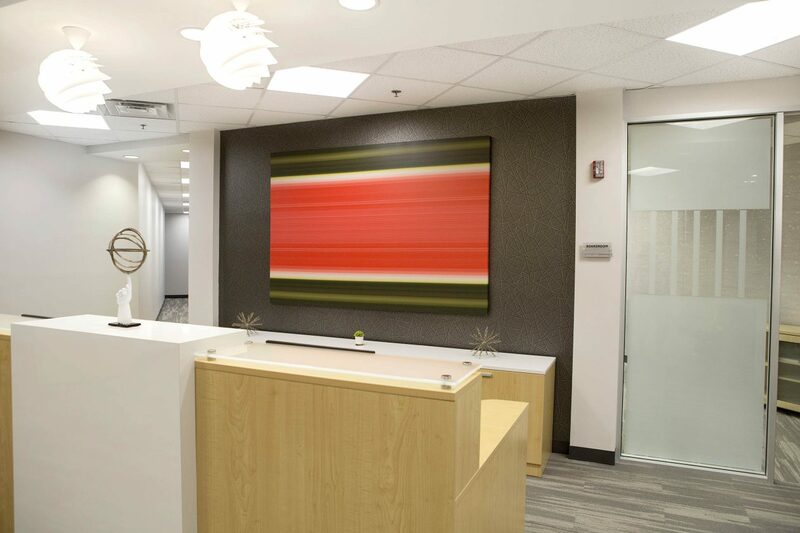 WB Interiors of Atlanta designed Indy’s newest Regus.